The term &apos;Eco-Tourism&apos; is defined as traveling to relatively undisturbed or uncontaminated natural areas with specific objectives such as studying, admiring, and enjoying the scenery with its flora and fauna, as well as any existing cultural manifestations (both past and present) found in these areas. By this definition, nature-oriented tourism implies a scientific, aesthetic or philosophical approach to travel, although the ecologically motivated tourist need not be a professional scientist, artist or philosopher. The main feature of such tourism is that the person who practices ecotourism has the opportunity of immersing himself/herself in nature in a manner generally not available in the urban environment. Ecotourism is assessed from various perspectives. Ecotourism is also seen as an interfacing of conservation concerns and tourism interests, setting free the synergy required to jointly preserve the quality of the environment while protecting nature and promoting tourism. It is a timely strategy that is vital to the maintenance of healthy ecosystems along with economic benefits to any host-area communities. Therefore, ecotourism has been viewed as a new tourism strategy that balances development and economic gains by benefiting both nature and destination areas. 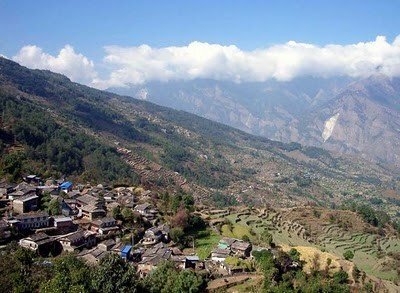 Massive mountains, rolling hills, abundant vegetation and diverse wildlife — it is little wonder that Nepal is a popular tourist destination and the ideal location for ecotourism. 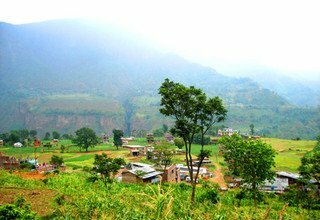 Ecotourism in Nepal is the main form of tourism in the country aside from the attractions of Kathmandu and other historical cities. 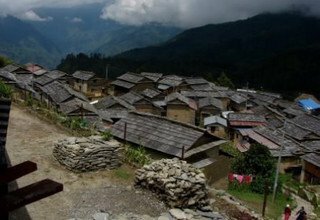 From wildlife viewing, to wilderness camps, hiking vacations, Nepal&apos;s ecotourism industry is flourishing. 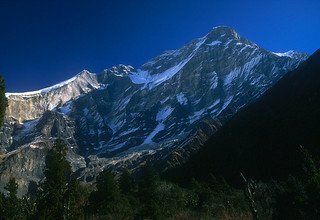 Nepal&apos;s combination of stunning natural environment and strong cultural heritage; make it a truly remarkable country for the development of ecotourism. 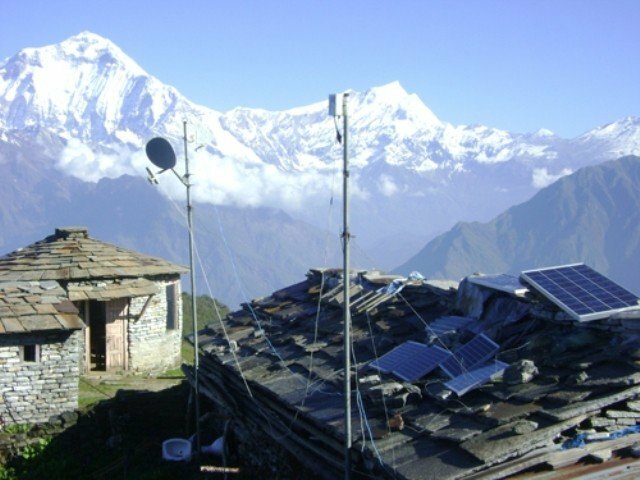 In fact, ecotourism in Nepal tends to blend with adventure tourism with the magnificent mountain peaks attracting trekkers and mountaineers from around the world. 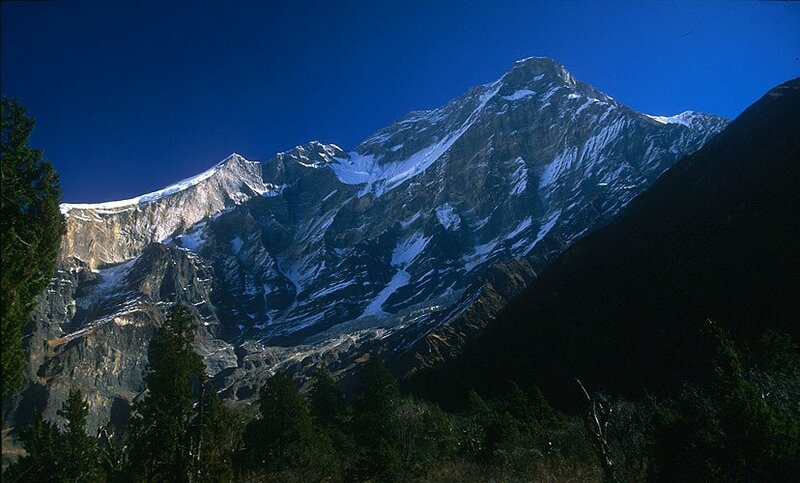 Various protected areas have been established in Nepal and play a vital role in ecotourism for the country. 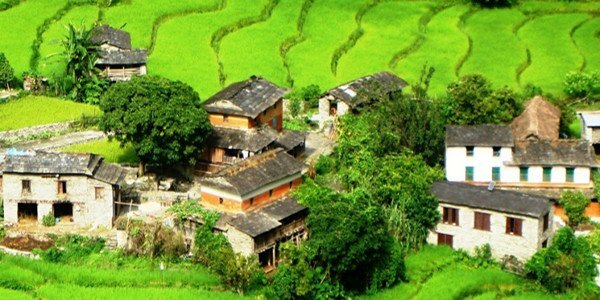 Many tour operators in Nepal offer a variety of ecotourism throughout the rural area of country. 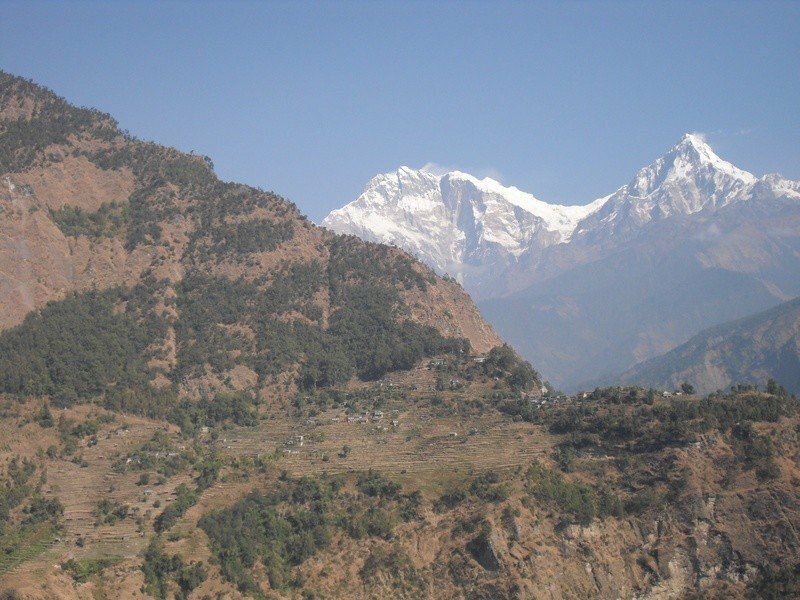 So for the ultimate natural experience, try ecotourism in Nepal, it will leave you breathless. There some view points and places from where visitors could fulfill different types of recreational desires by multidimensional tourism activities. 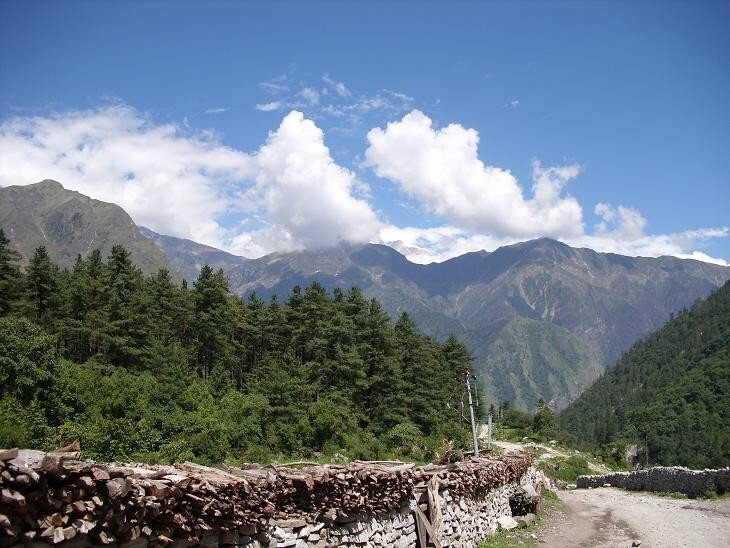 Any one can watch panoramic scene of Himalaya and landscape, can observe flora, fauna, and village life style also. Different kinds of tourism activities could occur in a place in a visit like recreational tourism, Eco-tourism, Village Tourism and Cultural Tourism etc. Myagdi district is very suitable for eco-tourism .It has mostly geographical variation with significant bio-diversity. 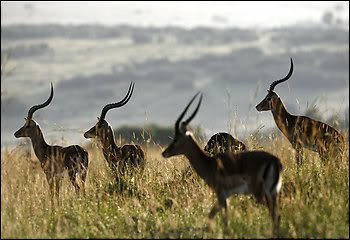 There are available various species of vegetation, mammals, birds and flora-fauna. The world famous Guranshe Ban (rhododendron forest) is remained here; which is assumed as largest rhododendron forest in the world. It is home place of famous animals and birds like Kasturee and Danfe. 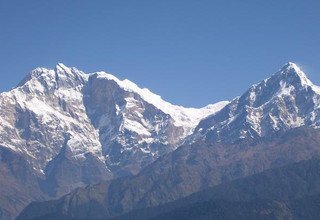 There are available almost kind of climates, vegetation, mammals, birds and flora-fauna including numbers of Khola-Nala and Jharana. 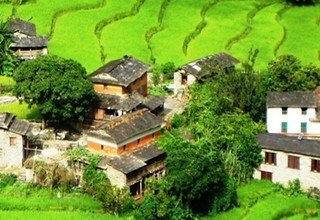 Every settlement is close to forest with fully natural environment .So it has great prospects of eco-tourism point of view. 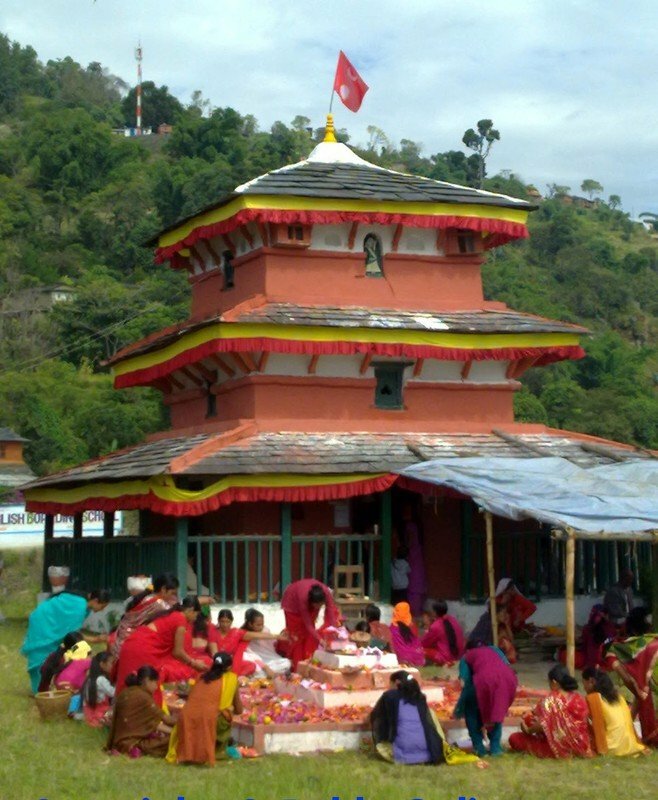 Galeswerdham is a famous pilgrimage of Hindus. There are temples of God Shiva and others god. 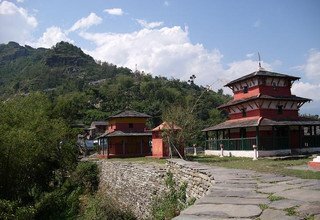 They are constructed on a huge rock .It is a pre-historical and ethical importance being place of God Jad Bharat (an incarnation of God Vishnu) and King Raghugana. It is very important pilgrimage of Hindus in national level. It is located bank of the Kali Gandaki and Raghuganga Rivers 3 km far north from Beni bazaar. 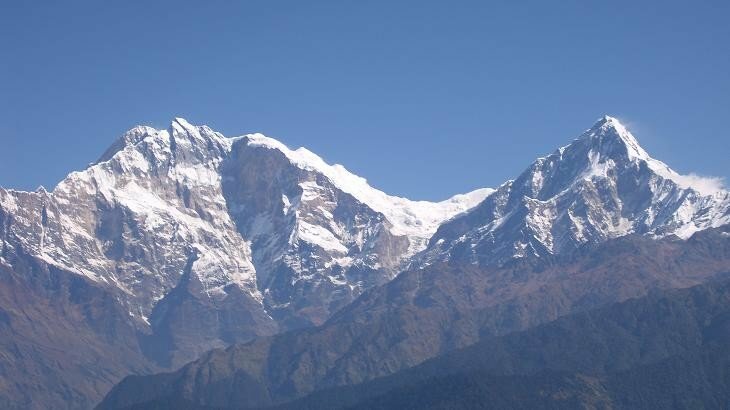 Major Attractions: Stunning View of Himalayan Range such as Dhaulagiri Range, Annapurna Range, Gurja Himal, Nilgiri, Tukuche Peak etc, Unobstructed Sunrise & Sunset View, Numerous Streams and Waterfalls, Natural Hot Spring, Indigenous peoples of Magar, wilderness experience…. Day 2: Full Day Sightseeing with Tour Guide by private car. Overnight in Hotel. Day 3: Drive from Kathmandu to Beni 830m (9/10 hours) with local bus and transfer to Hotel. Day 4: Drive from Beni to Ghumaune Tal 1188m and trek to Banskharka 1526m (3/4 hours). Overnight at tented camp. 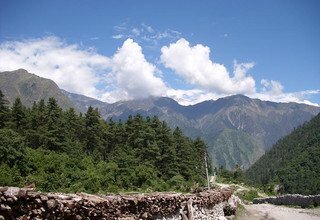 Day 5: Trek from Banskharka to Nagi 2320m (6/7 hours). Overnight at tented camp. 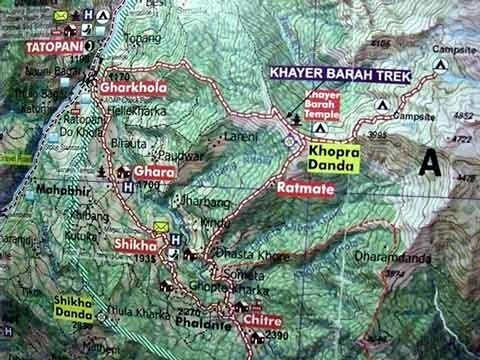 Day 6: Trek from Nagi to Mahare Danda 3320m (6/7 hours). Overnight at tented camp. Day 7: Trek from Mahare Danda to Pyari Baharani Tal 2668m (5/6 hours). Overnight at tented camp. Day 8: Trek from Pyari Baharani Tal to Gharamdi 2000m (5/6 hours). Overnight at tented camp. Day 9: Trek from Gharamdi to Swanta 2270m (6/7 hours). Overnight at tented camp. 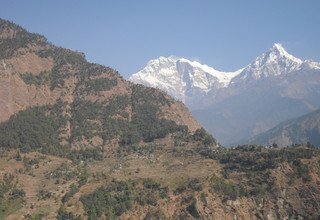 Day 10: Trek from Swanta to Khopra 3660m (6/7 hours). Overnight at tented camp. 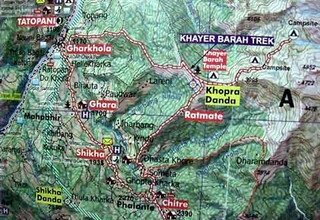 Day 11: Trek from Khopra to Narchyang Lekh1990m (4/5 hours). Overnight at tented camp. 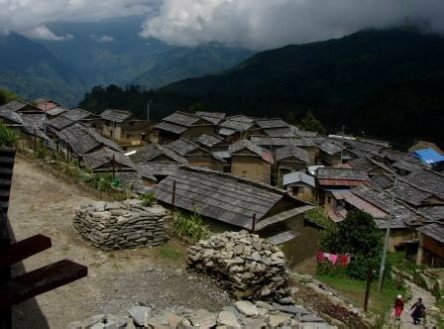 Day 12: Trek from Narchyang Lekh to Tatopani (Hot Spring) 1190m (3/4 hours). Overnight at tented camp. Day 13: Trek from Tatopani to Galeshwor 1170m (5/6 hours). Overnight at tented camp. Day 14: Trek from Galeshwor to Beni 830m (1 hour) and drive back to Pokhara with local bus and transfer to Hotel. 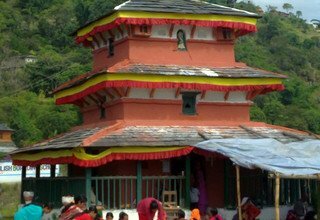 Day 15: Drive from Pokhara to Kathmandu with Tourist Bus and transfer to Hotel. Day 16: Full day Sightseeing with Tour Guide by private car. Overnight in Hotel. 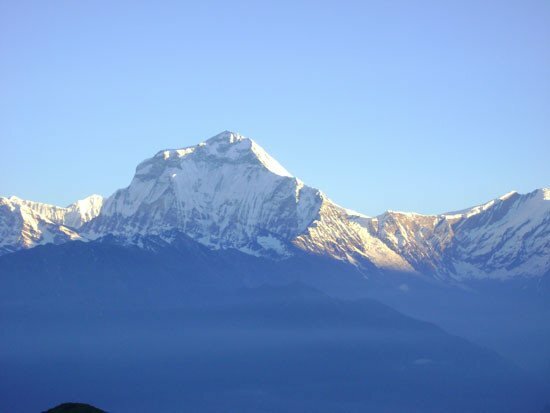 - 5 nights accommodation with breakfast in a 3*** Standard hotel in Kathmandu and Pokhara. - Meals (breakfast, lunch and dinner) with Tea & coffee and hot water during the trek. 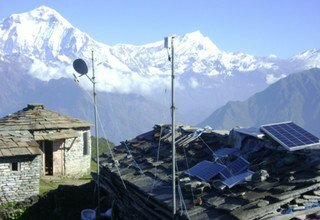 -Annapurna Conservation Area Permit and all necessary permits. - Any kind of alcoholic drinks, hot shower, cold drinks, mineral water bottles, snacks, laundry, phone call, and internet. * 5 nights accommodation with breakfast in a 3*** hotel in Kathmandu and Standard hotel in Pokhara. Accommodation in tents during the trek. * 1 experienced, helpful and friendly guide, 1 cook and 1 helper, 1 sherpa(tents), porters (1 porter for 2person), their food & accommodation, bus ticket, salary, equipments and insurance. * Any meals ( Lunch and Dinner) in Kathmandu and pokhar other than breakfast. * Any kind of alcoholic drinks, hot shower, cold drinks, mineral water bottles, snacks, laundry, phone call, and internet.